If you've ever owned a Nintendo console, you'll know that online services have never been the company's area of expertise. 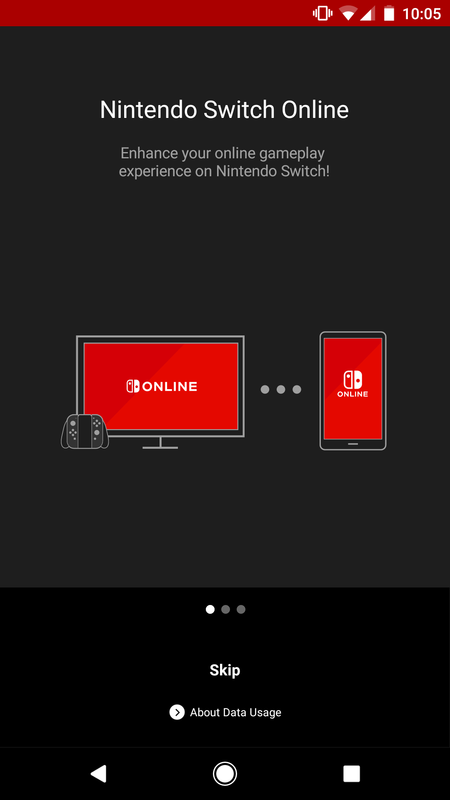 'Nintendo Switch Online' is the online service for Nintendo's latest console, which will become a paid service sometime in 2018. One major component of that service, the companion mobile app, is now available for download. The app has two major functions. 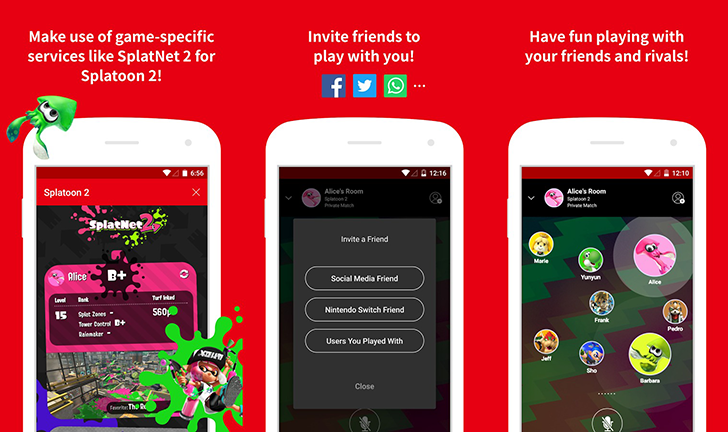 First, you can view data from supported games on the go, like player stats in Splatoon 2. 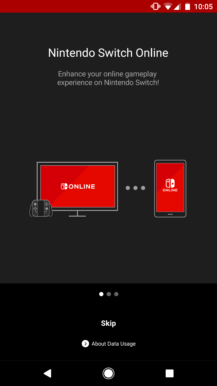 Secondly, it serves as a voice chat client while playing Switch games (the console currently doesn't have any on-board voice chat). It can also send game invites through a variety of social network and messaging services, which is definitely handy. Unfortunately, the app doesn't seem to work yet. 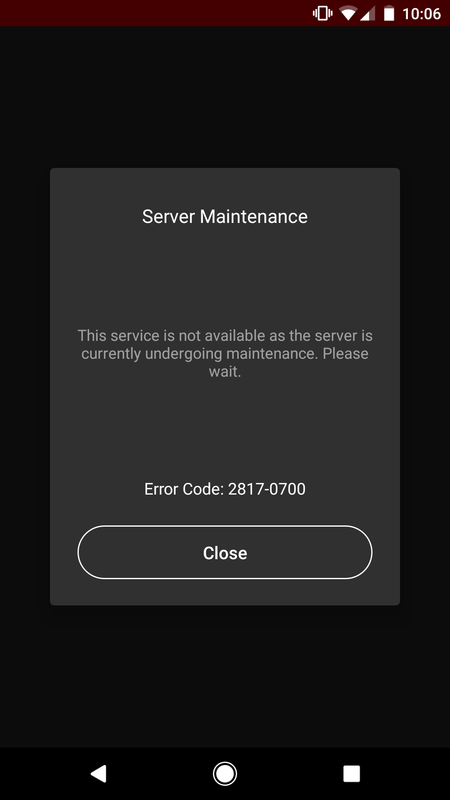 I attempted to login with my Nintendo Account, and I got an error that the service was undergoing maintenance. 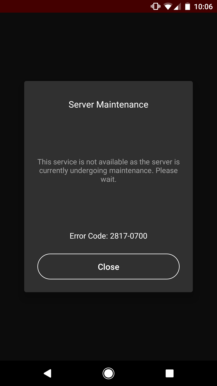 Many others are seeing the same error, so it's likely Nintendo hasn't enabled the server-side components yet. 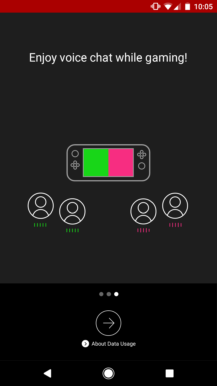 Judging from a support article on Nintendo's site, the app does have some annoying catches. You can't start a voice chat without starting a game first, which seems like a strange limitation. 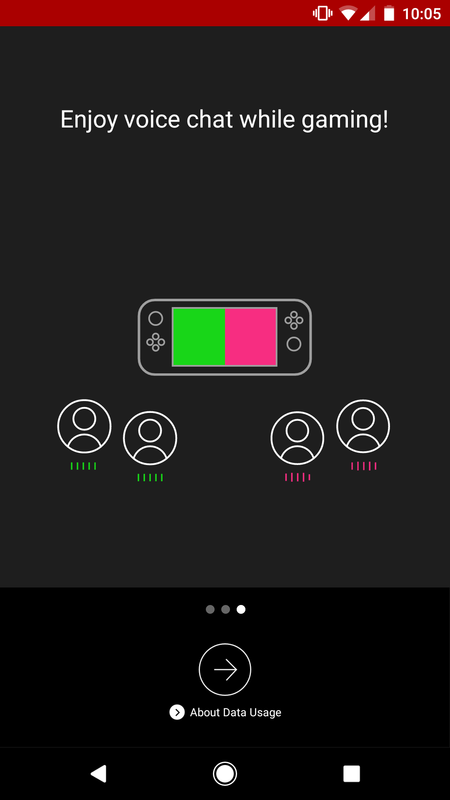 In addition, Nintendo says the voice chat will stop when you open another app. On the bright side, the app will work on multiple devices, so it's already ahead of Allo.